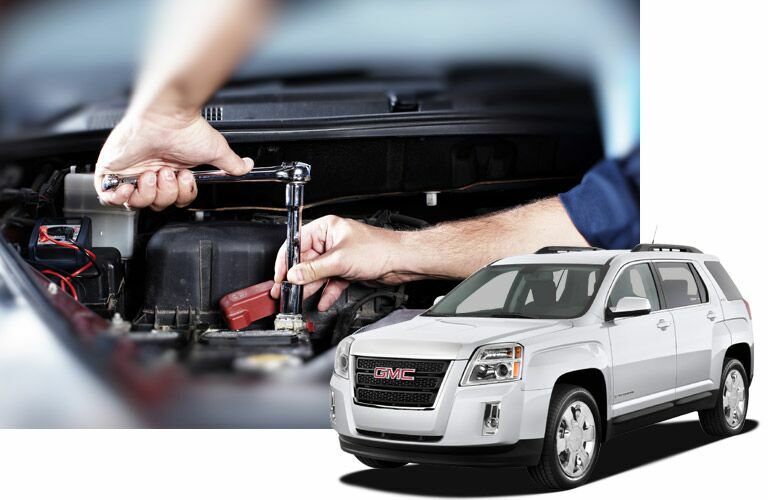 For reliable vehicles service in Kenosha, WI that you can trust, turn to the professionals at the Palmen Buick GMC Cadillac Service Department today! We have been helping Kenosha, WI and the surrounding communities get back on the road in reliable and safe transportation for many years now and we look forward to continuing our services for many more to come! From the most routine services like oil changes and tire rotations to major engine and transmission repair, no job is too big or too small! To get started today, feel free to quickly and easily schedule a service appointment online below or give us a call at (888) 964-7762. We are sure you can think of plenty of places to visit for vehicle service in Kenosha, WI, however, we are willing to bet no other place can provide the quality and timeliness of work that we can. In fact, the quality of our service is always our top priority. We know that our customers rely on their vehicles for so much and they deserve nothing but the best. Your vehicle helps you with some of life’s most important jobs like getting to work on time, taking the kids to and from school and it even helps you escape on long weekend road trips. So don’t trust the working condition of your vehicle to just any repair shop, turn to the professionals at Palmen Buick GMC Cadillac. Here at Palmen Buick GMC Cadillac we work specifically with the Buick, GMC and Cadillac brands, so naturally we are experts when it comes to their service and repair. Even though we know a lot about the brands we sell, that doesn’t mean we aren’t able to properly repair many other makes and models as well. Our mechanics all have years of automotive experience and we promise your vehicle, regardless the make or condition, will never leave our shop until it is safe for you to drive. Even though we know that our mechanics are some of the best around, we know that their work would never be up to standards if it wasn’t for the parts they used. We only use quality licensed parts in every repair we do because we know that every vehicle has been built to exact specifications. Cutting corners or taking short cuts is never the Palmen Buick GMC Cadillac way because our customers deserve nothing but the best! The Palmen Buick GMC Cadillac Service Department even stocks a huge inventory of the parts we used the most right here at our shop. 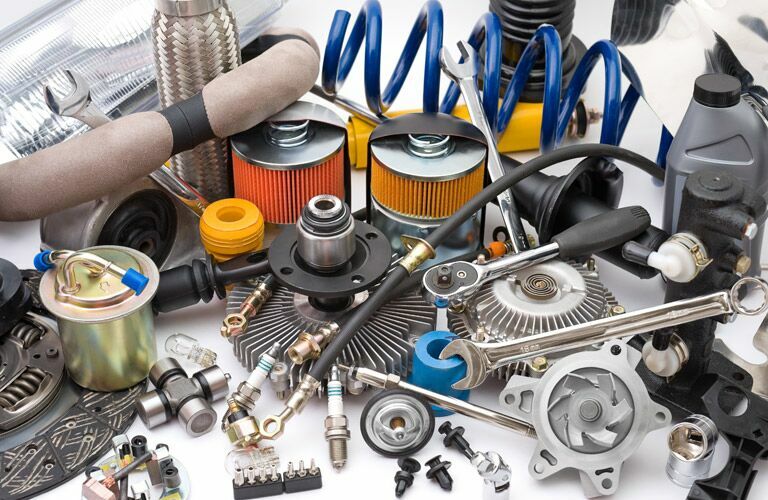 Whether you wish to work on your vehicle yourself or you just want to make sure your vehicle is getting the best attention, our large inventory of parts is sure to get you back on the road. If by some chance your vehicle requires a part we don’t stock, rest assured we will use one of our many resources and have it shipped and delivered to our shop in little to no time at all! The working condition of your vehicle is never anything to take lightly. Don’t settle for anything else but the best and visit the Palmen Buick GMC Cadillac Service Department for all of your repair and maintenance needs in Kenosha, WI. Life moves quickly and our professional mechanics always make sure our work is done in a timely fashion letting. To get started today, stop by and visit us at 7110 74th Place, Kenosha, WI 53142, give us a call at (888) 964-7762 or easily schedule a service appointment in Kenosha, WI online!